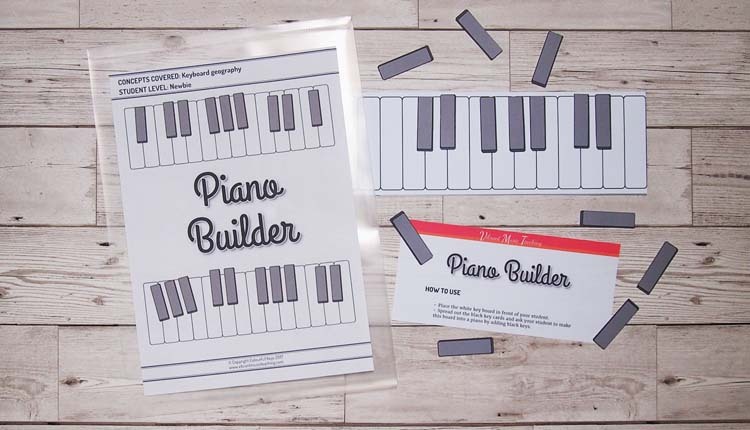 As a member of the Vibrant Music Teaching Library, you'll never have to puzzle, plan and hunt ever again. 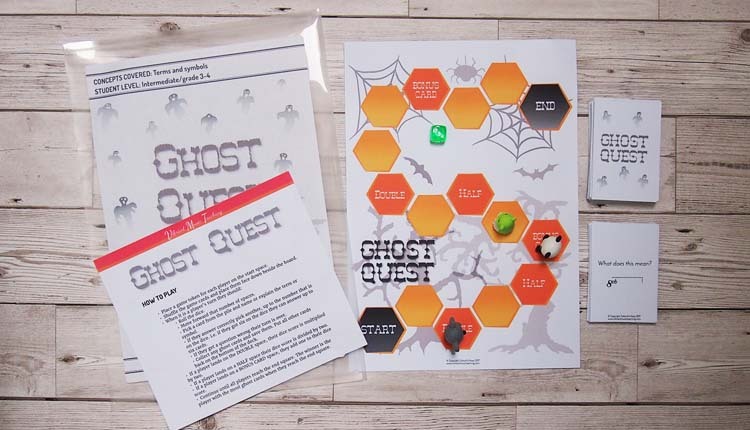 Lesson planning is easy and lessons are more fun when you can find the right printables for your students. 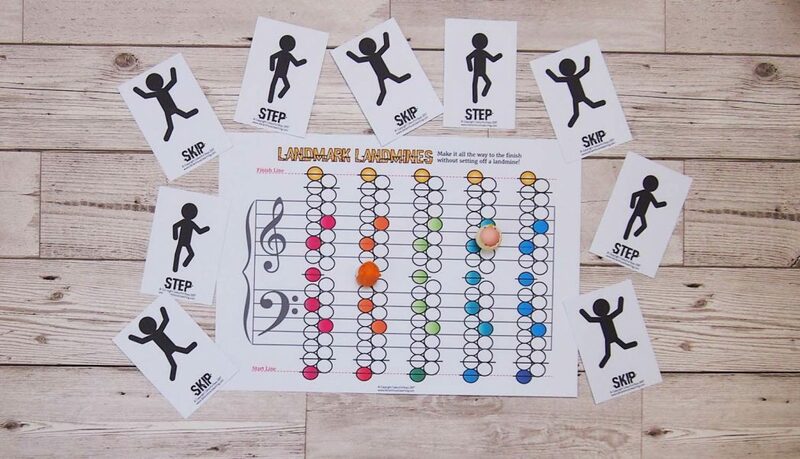 Have more fun teaching music to kids! Want to become a member? Find out how to do that here. Got questions? Get in touch with me and I'll be happy to help.